Renovated Beauty At Fishhawk Lake! Watauga Lake - Double Lot With Lake Frontage! 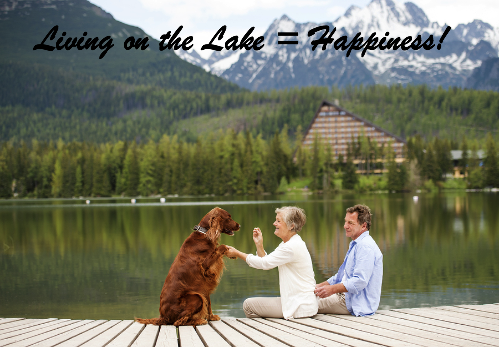 BUYERS - We are THE resource for lake homes and lake lots! 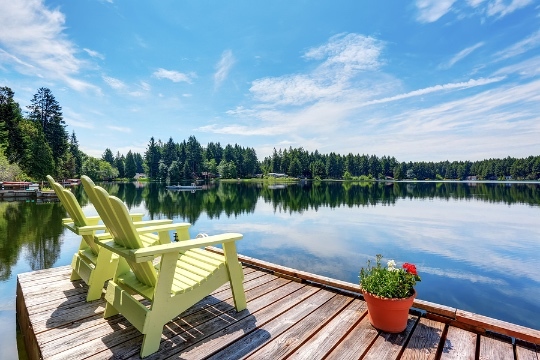 Find lake real estate on over 10,000 lakes in the US and Canada. LakeHouse features all types of waterfront real estate - lakefront, lake view, lake access, lake homes for sale, lake cabins, cottages, lake lots, retirement homes, second homes, weekend homes, vacation getaways, home sites, acreage, land, riverfront, canal front, lake area businesses, timeshares, lakeside condos, town homes and more. 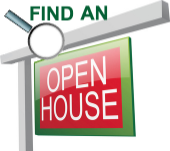 ranks LakeHouse #1 for "lake property" "lakehouse" and "lake lot"
Click the logo and see!